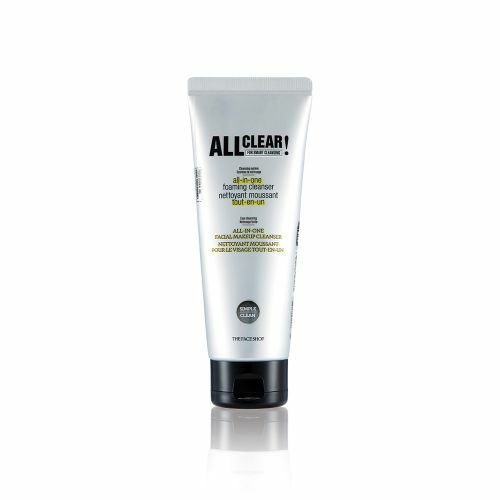 This all-in-one foaming cleanser removes sunscreen, bb cream, and even the lightest makeup in just one rinse. With natural cleansing properties, it lathers up to gently cleanse and moisture skin. Dispense an adequate amount (approx. 2cm) on wet hands and add water to lather up. Thoroughly cleanse face and rinse with warm water. To remove makeup thoroughly, lather the product and apply on dry face, then rise off with warm water. For heavy lip & eye makeup, use a separate makeup remover.